Vodacom Group’s latest trading update, for the quarter ended December 2018, makes for sobering reading, particularly for those invested in the telecommunications sector. All the most important metrics in its biggest operation, South Africa, show Vodacom sliding slowly backwards, pressured by a weak economy, relentlessly falling effective data prices, and consumers shunning SMS in favour of WhatsApp and other data-based messaging apps. A loss of revenue from roaming partner Cell C, until now its biggest customer, hasn’t helped matters. Vodacom has not been able to take advantage of a 5.4% increase in the number of active Sim cards in South Africa, with service revenue falling by 0.9% year on year. Only its (smaller) international operations, where service revenue rose by 9.4%, were able to rescue what would otherwise have been a very poor trading update for the country’s largest mobile operator by subscriber numbers. After 25 mostly very good years, especially for the mobile operators, are South Africa’s big operators now ex-growth? The Vodacom numbers rattled investors, who sold JSE-listed telecoms shares, with Telkom, MTN and Blue Label Telecoms all falling sharply from already depressed levels. Vodacom itself tanked by about 7% on Thursday (and fell another 2% in morning trading on Friday as investors digested the numbers). The trading update raises an important question: after 25 mostly very good years, especially for the mobile operators, are South Africa’s big operators now ex-growth? In notes accompanying the latest numbers, Vodacom Group CEO Shameel Joosub blamed the fall in service revenue in South Africa on its “pricing transformation strategy” and the transitioning of traffic between its roaming partners. Cell C has filed notice with Vodacom that it will not renew its roaming deal with Vodacom when it expires next year, choosing to roam on MTN’s network instead. Since then, Vodacom has signed up Telkom to roam on its network (Telkom is ditching dumping MTN), but it’s not clear whether this revenue source will be enough to make up the loss from Cell C, which has twice as many customers as Telkom Mobile. Joosub also blamed “generous” promotions introduced in the lead-up to Christmas for the weak numbers, including its SummerGigs campaign and lower-priced bundles introduced throughout 2018. These deals did not yield the expected “elasticity” – meaning that although effective prices were cut, consumers chose to take full advantage, rather cutting their spending instead. Vodacom said the consumer spending environment has been “tougher than expected”. Given the recent poor fourth-quarter results from major retailers, including Mr Price and Shoprite, it appears the average South African consumer is under considerable financial strain. Any uptick in the economy may have to wait until at least after the general election, expected in May. 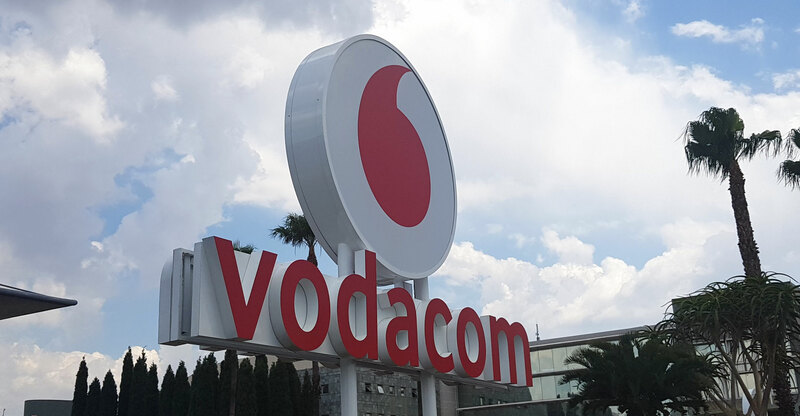 Though “proactive efforts” to keep customers from going out of bundle hit Vodacom’s results, it said has reduced its future exposure to out-of-bundle revenues. This is important because, at the end of February, the company is required to implement communications regulator Icasa’s tough new data expiry rules, which effectively bar it from charging out-of-bundle rates without explicit opt-in from customers. The regulations should go a long way in dealing with “bill shock”, especially for contract customers, but they may compound Vodacom’s challenges in the first half of the 2019 calendar year. The regulations will “drag on data revenue growth in the near term”, Joosub said. But he added that Vodacom is encouraged by the “positive momentum on the regulatory front”, with an auction expected for 4G spectrum soon. This, together with the “success” of its pricing transformation strategy, “supports the medium-term outlook for data revenue growth”. What Joosub didn’t say in the trading update is that the Electronic Communications Amendment Bill remains hugely problematic for Vodacom and the sector more broadly. Its proposals on opening the incumbents’ networks to all-comers are troubling and, if implemented, could have a severely negative impact on Vodacom and MTN, in particular, in the longer term. Further regulatory intervention could be on the cards, too, potentially adding to the pressures on Vodacom in the coming years. With voice revenues in decline and growth in data revenue slowing markedly, the worry for investors must be where future growth will come from. Access to additional spectrum should help Vodacom (and MTN) lower operating costs (though it might have to spend billions of rand upfront for access to new frequencies). So-called “over-the-top” (OTT) services might assist, too, though it’s unclear how successful this will be. Operators around the world typically haven’t been able to build OTT products that rival those of third parties such as Netflix, Spotify and Facebook. They struggle to do this because building these kinds of businesses is not a natural cultural fit. It’s also expensive and risky to take on deep-pocketed multinational Internet giants. They can build products, but will customers use them? Still, Vodacom said it has signed up over 700 000 active users on its Videoplay video streaming platform, which helps with data revenue. 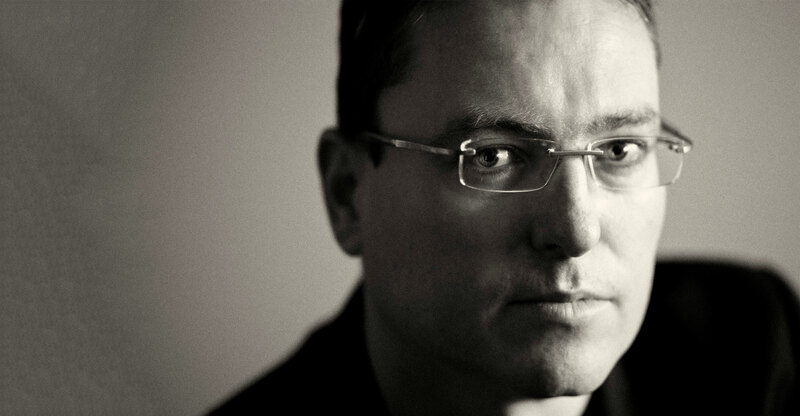 Its recently launched music platform, Muze, is also “steadily gaining customers”. Presumably, though, it’s subscale in South Africa next to Spotify and Apple Music. Mobile money, which has proved lucrative for some operators elsewhere in Africa – including Vodacom, MTN and Safaricom – has not been successful in South Africa. MTN said it is going to have another go at launching its Mobile Money offering in the country; Vodacom has made no such commitment. While it experiments with new products, attempting to develop new revenue streams, the short-term prognosis for Vodacom (and its South African rivals) is not particularly rosy. Unless there’s a dramatic turnaround in the economy – unlikely in the short or even medium term – consumers will remain under severe pressure, with limited disposable income. 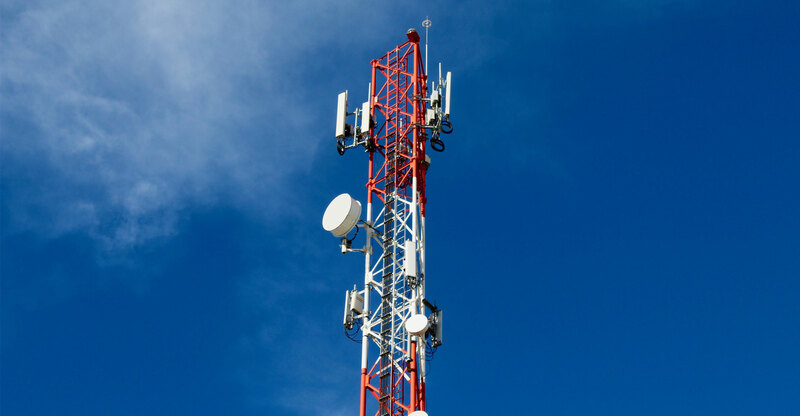 That inevitably means the operators must trim costs and become as efficient as possible to try to maintain margins as data prices continue their downward drift.